More significant than its name implies, the pygmy date palm tree (Phoenix roebelenii) is a member of the family Arecaceae, a huge group with over 2,600 species found in tropical and subtropical climates of the world. Pygmy palm growing is used in a variety of interiorscapes and commercial plantings due to its graceful form and height of 6 to 10 feet. Pygmy date palm trees have small, yellow hued flowers, which give way to tiny purplish dates born on a thin solitary trunk with deep green fronds forming a crown. Insignificant thorns also grow on the leaf stalks. This palm tree hails from Southeast Asia and, therefore, thrives in USDA zones 10-11, which mimic conditions found in those areas of Asia. 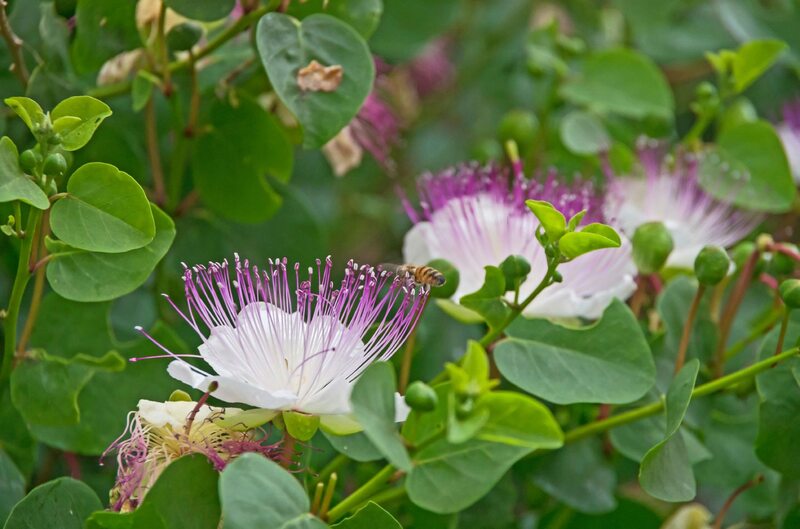 In USDA zones 10-11, temperatures do not routinely dip below 30 F. (-1 C.); however, the tree has been known to survive in USDA zone 9b (20 to 30 degrees F. or -6 to -1 C.) without significant frost protection. That said, the pygmy palms may do well as a container specimen on a deck or patio during the summer months in the Midwest, but will need to be overwintered indoors before the first frost. Pygmy date palm trees grow along riverbanks with sun to partial shade exposure and, hence, require significant irrigation and rich organic soil to truly flourish. 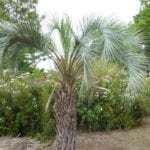 To care for a pygmy date palm, be sure to maintain a regular watering schedule and plant this tree in sandy, well-drained soil in an area of sun all the way to full shade. When grown in soil with a pH over 7, the tree may develop magnesium or potassium deficiency with symptoms of chlorotic or spotted fronds. 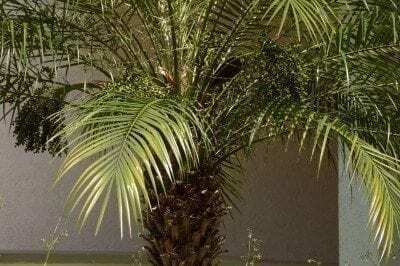 Pygmy palms have moderate drought tolerance and are mostly resistant to disease and pests; however, leaf spot and bud rot may afflict this type of palm. The up to 6-foot long fronds of the pygmy palm tree may occasionally need reining in. Pruning pygmy palm trees is not a daunting task and merely requires periodical removal of aged or diseased foliage. 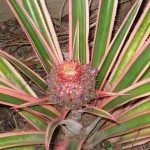 Other maintenance of the tree may include some clean up of spent leaves or removal of offshoots as the propagation method for this palm is via seed dispersal. Read more articles about Pygmy Palms.